How much do Americans love pomegranate juice? So much that the most popular brands all seem to be suing each other over the right to claim that their juice is the real thing. According to news reports, Pom Wonderful -- the country's number one producer of pomegranates and pomegranate juice -- has filed false advertising suits against a number of competitors that sell (or claim to sell) pomegranate juice blends. Pom Wonderful boldly touts the health benefits of pomegranate juice in its advertising. Even its blended juices contain enough pomegranate juice to give consumers all the healthy benefits, the company claims. But those other blends? Pom says they just don't have enough of the good stuff and consumers are being misled. 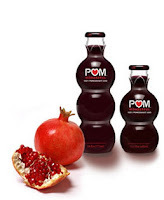 Last year, Pom Wonderful successfully sued a small manufacturer whose "100 percent" pomegranate juice turned out to be mostly high-fructose corn syrup. Pom collected $1.5 million in damages. Now Pom Wonderful is targeting some of the biggest names in the business, including Ocean Spray. Pom claims that Ocean Spray's cranberry-pomegranate blend is nearly all apple and grape juice. A federal court rejected Ocean Spray's plea to dismiss the case on technical grounds. Also on Pom Wonderful's complaint list are such well-known juice brand names as Tropicana, Welch's and Coca Cola. Tropicana succeeded in getting a court to dismiss Pom's first complaint, but Pom is making another try. The stakes are high: Pomegranate juice sales in the U.S. have topped $100 million annually and are still rising as health-conscious consumers continue to discover its touted benefits for the heart, the prostate and even improved sexual function. Pom Wonderful says its claims are backed by a $25 million scientific study. Just this month, the journal Clinial Cancer Research reported on a study that suggests pomegranate juice may actually slow the growth of prostate cancer. 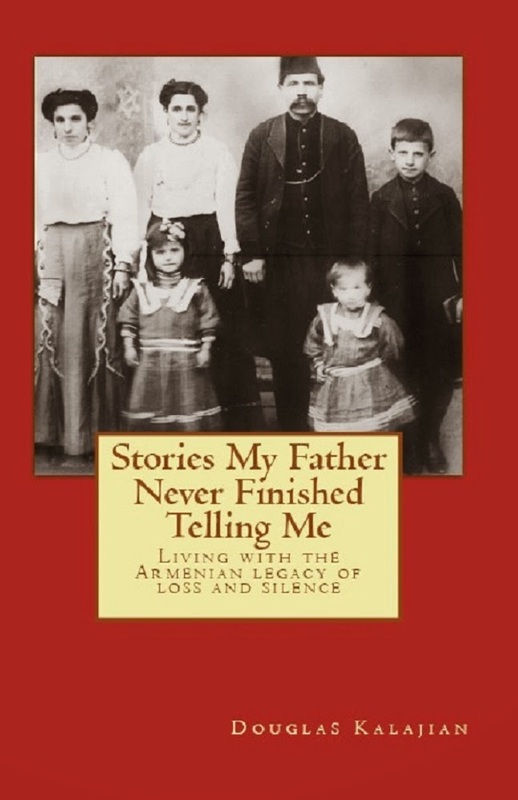 The winner in all this may not even get bragging rights worth bragging about. Welch's counter suit charges that Pom Wonderful's health claims have no scientific basis at all. We don't know. But regardless of what the courts decide, we'll still love pomegranate juice -- even if we have to squeeze our own.